Choose the Mullins Hawaiian short sleeve shirt and be dressed to impress in the ultimate Hawaiian shirt, perfect for the hotter days this season and bound to catch the eye in the local beer garden. 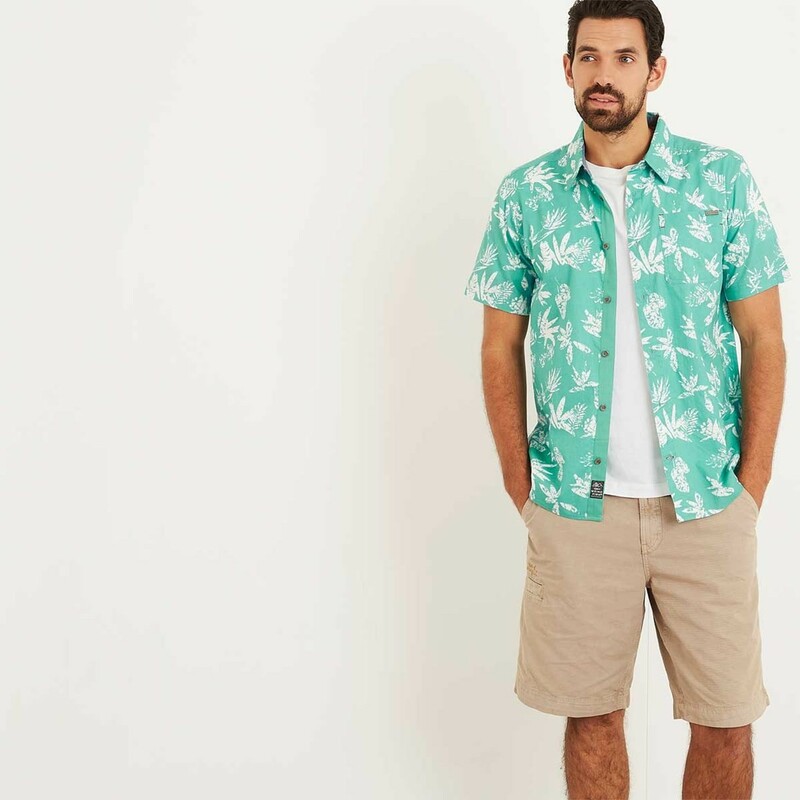 Our high quality short sleeve shirt is made from 100% herringbone weave cotton and has been finished with a clever heavy enzyme and rubber ball wash to give an authentic worn-in look. 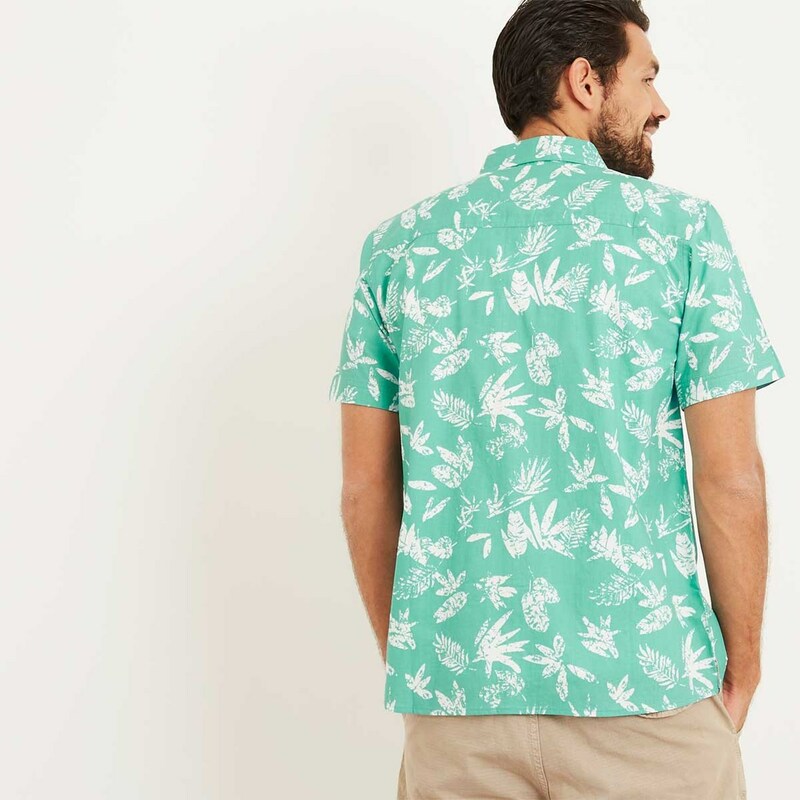 We’ve taken the iconic Hawaiian shirt and given it our own subtle make over. 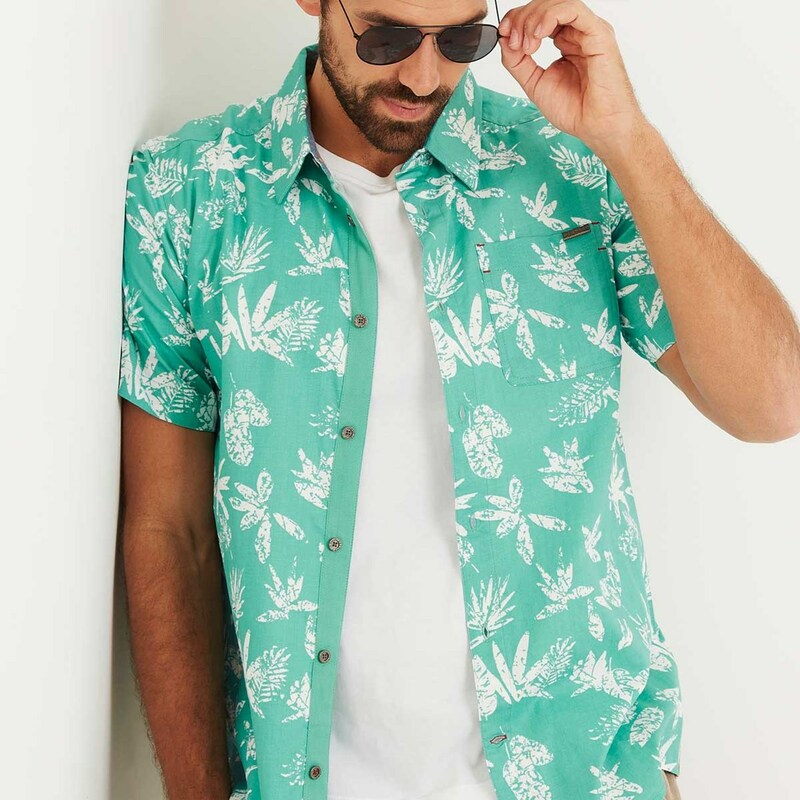 Smart enough to wear to a summer evening get together; casual enough to throw on with shorts when you’re hitting the beach. 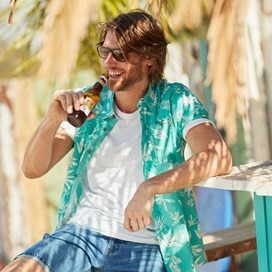 Wherever you're headed choose the Mullins Hawaiian short sleeve shirt. Fabulous design, colour, quality and fit. Shirt arrived quickly after ordering. The quality was perfect and the size was on point. Lovely shirt well made bought as a gift and was much appreciated. I would recommend the site to provide quality clothing at reasonable prices and ease of service when using the website. Well done. Excellent quality...good stitching and fits well. Lovely shirt, quality fabric and true to size. 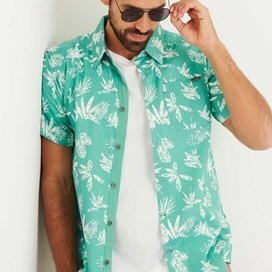 Delighted by this fun shirt. Bright, colouful but not over the top like some Hawaini style shirts. 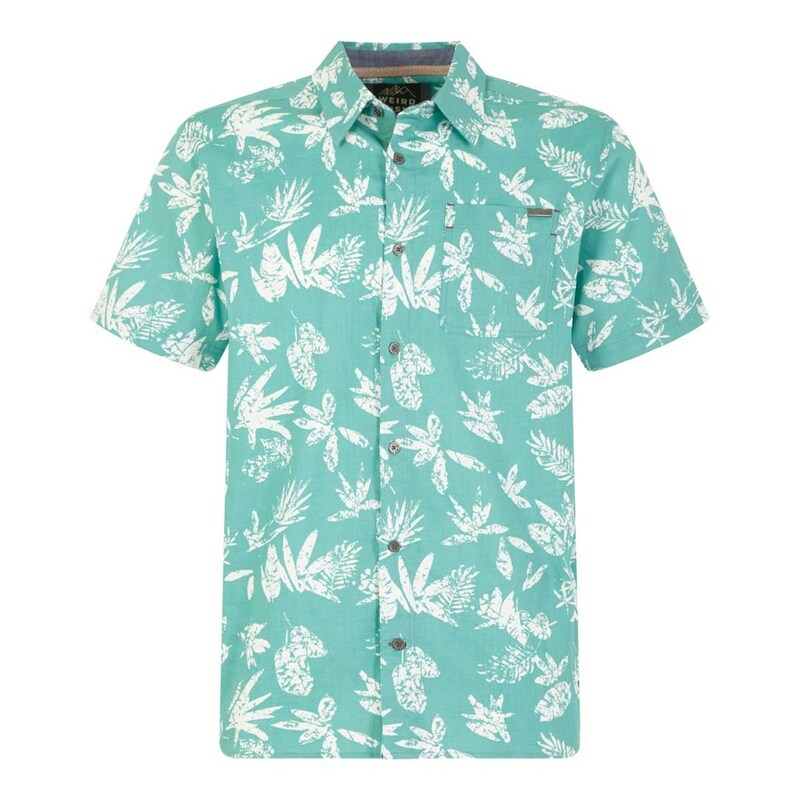 Ideal for outdoor parties & barbecues.